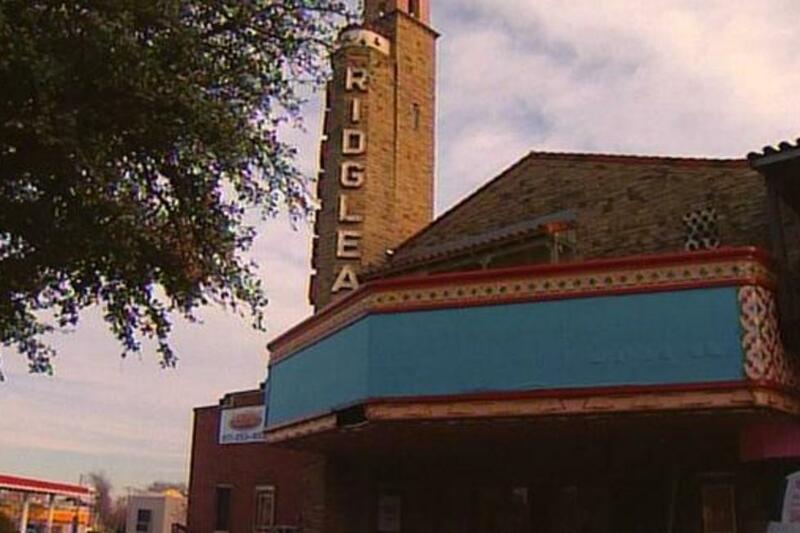 Built in 1948, opened in 1950, the historic Ridglea Theater is one of the last true ART DECO theaters left in the Dallas / Fort Worth Metroplex. 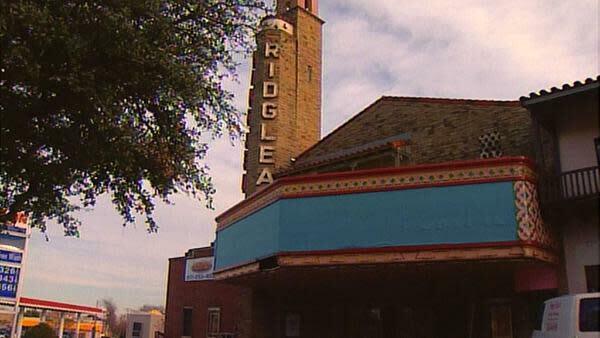 After decades of successful movie premieres and nightly entertainment for the trendy Camp Bowie Blvd district, the Ridglea was converted to a music venue in 1997. During this time it played host to some of the hottest live music acts in American show business. 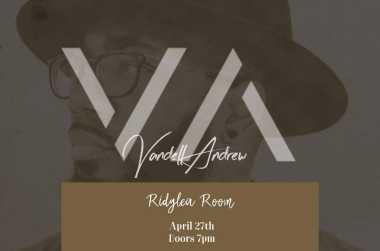 Billboard Chart Topping Saxophonist Vandell Andrew LIVE at the Ridglea Room!